We are so excited you are ready to make your dream come true! You need to only complete the following form to enroll. 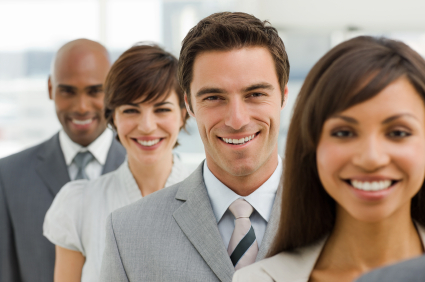 Please call us at 1-877-633-5082 ext 1 with any questions. 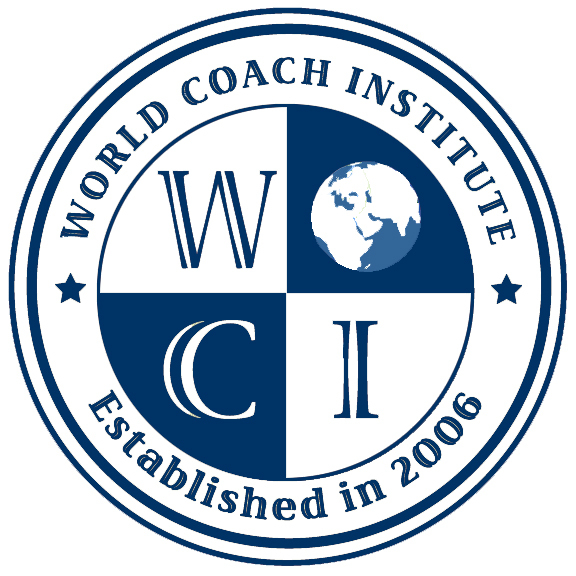 © 2006-2014 World Coach Institute, Inc. All rights reserved. 1) Please Enter Any Amount to Be Financed. 2) Please Enter Details of Any Payment Arrangements or Tuition Credits Approved by Admissions. 3) And Anything Else We Need to Know.